This collection, dedicated in 1975, is named for the late William Herbert and Emily Biggs McDowell of Scotland Neck, North Carolina. To the left are the portraits of Mr. & Mrs. McDowell that hang in the collection. This ring belonged to alumnus Mrs. Mary Lou Armstrong (née Jones). The purpose of the McDowell Collection of Archives and Antiquities is to collect, organize, make available, and preserve records of rare or fragile materials for research, relating to Chowan University and local history. The McDowell Collection may be searched through the Whitaker Library's online catalog. Some examples of items found in this collection include Chowan University publications, Books by Chowan faculty, staff, or students and Bernice Kelly Harris paper. To either use this collection or donate to this collection contact, Linda Hassell at hassel@chowan.edu or (252)-398-6586. A sub-division of the McDowell Collections is the Whitaker Collection of Presidential Papers. 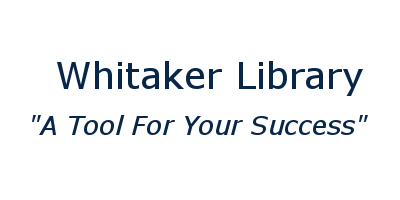 The purpose of the Whitaker Collection is to collect, house, and make available for research materials pertaining to the presidencies of Chowan University. This collection was initially funded by Dr. & Mrs. Bruce E. Whitaker. 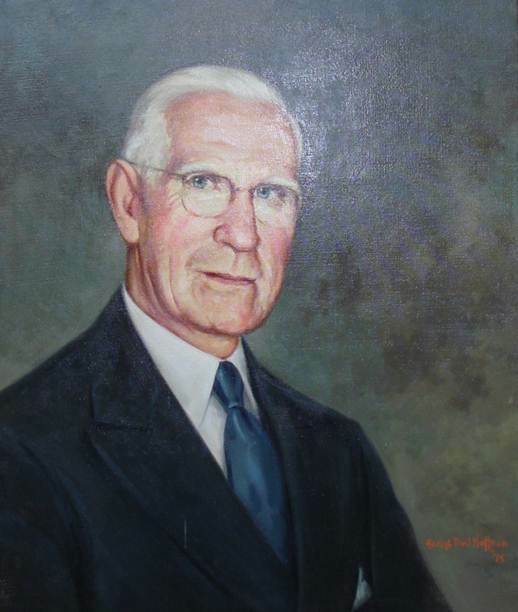 Dr. Whitaker served as the nineteenth president of Chowan University from 1957-1989. 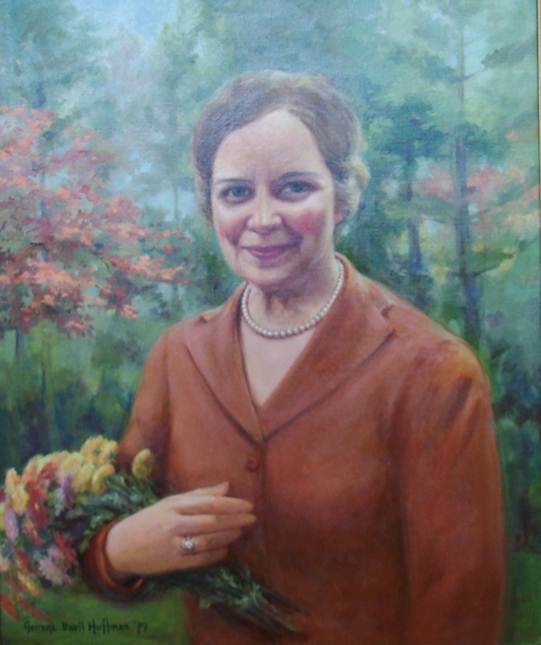 Mrs. Esther Whitaker served for many years as a faculty member at the University. Collection of these items is contingent upon their availability from the President’s Office. This medal was awarded to alumnus Emma Gay Stephenson.